Hate Ironing? Why not give us your ironing to do? We’ll give you more time to enjoy life, without compromising on quality. We can iron from a single shirt, to as much as you can give us! 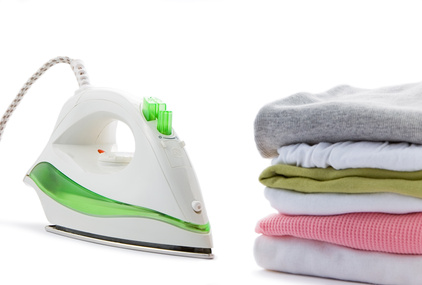 Our professional staff have years of experience in dealing with all types of clothing and fabric and our professional ironing equipment can make your clothing look fantastic.